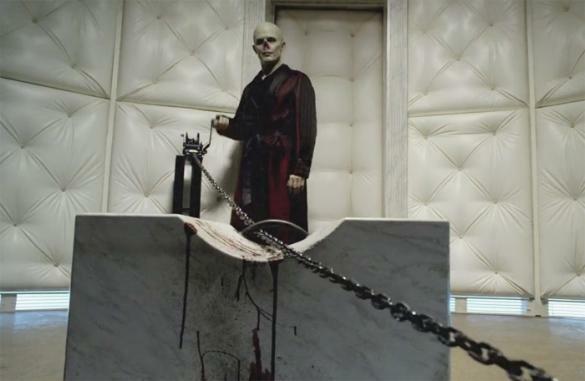 The Strain takes some time to follow four groups as the encounter the vampires assault on New York. Eph begins the show on the run, gets arrested and later escapes when a familiar face returns to munch on the detectives who have Eph incarcerated. Abraham continues to hunt down the victims of the plane catastrophe until he gets outnumbered. Â Gus and Jim team up for a mission. 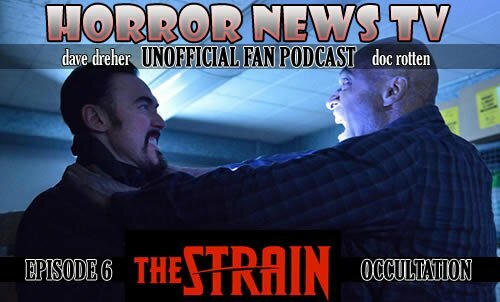 And, Vasiliy Fet comes face to face with the virus.Â Â Doc and Dave have lots to discuss as the recap episode 6Â ofÂ The Strain.